In addition to the Group CEO, the Group CFO and the General Counsel, the group management of the Conzzeta Group comprises the four heads of the business units. 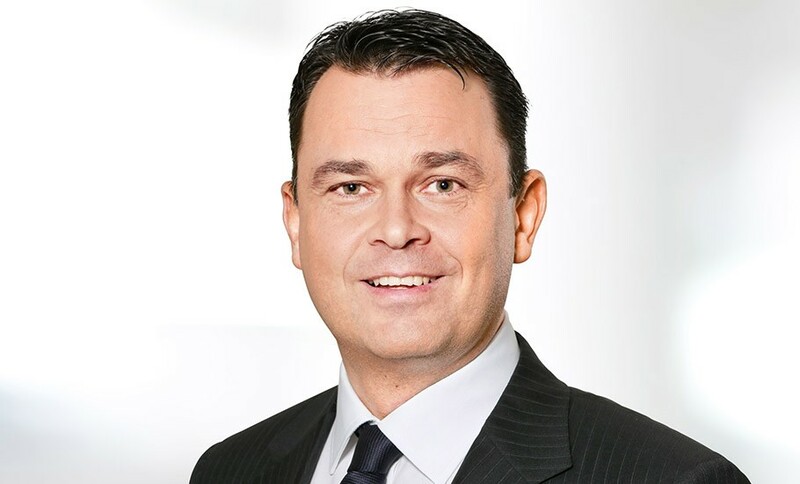 Michael Willome previously worked from 1997 in various management positions at Clariant AG, a Swiss Group in the specialty chemicals sector with global operations. From 2010 onwards, he was responsible there for the global Industrial & Consumer Specialties (ICS) business unit, after serving for 14 years in various management roles in Hong Kong, Canada and Turkey. He previously worked at Novartis in Group Auditing. Michael Willome is a member of the supervisory board of several subsidiaries based in Switzerland, Germany and Austria of the Swedish industrial group Indutrade. 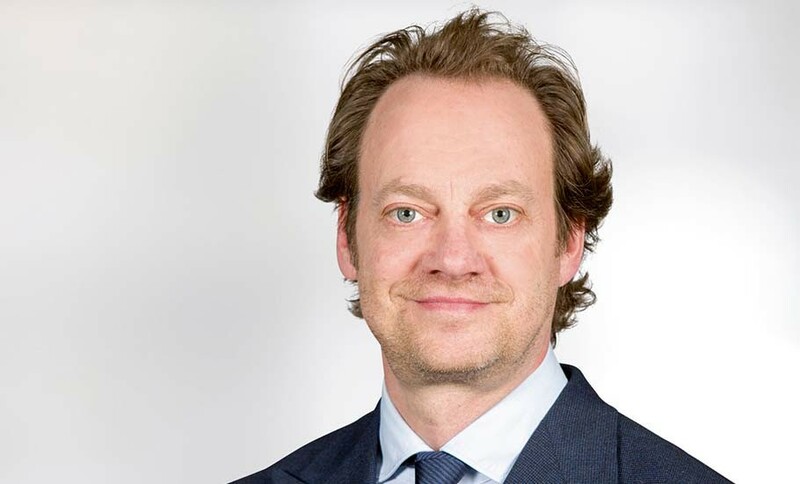 Kaspar W. Kelterborn was from 2003 and 2005 the chief financial officer and a member of the executive committee at the Unaxis Group. Between 1996 and 2002, he worked for the Clariant Group abroad, performing managerial roles in the areas of finance and controlling, including between 2000 and 2002 as the head of finance at a division with global operations based in Manchester, England; between 1998 and 2000 as chief financial officer for the ASEAN region based in Singapore, and between 1996 and 1998 as country head of finance for Spain and Thailand. Between 1992 and 1995, he worked for Sandoz International Ltd in Switzerland and abroad. 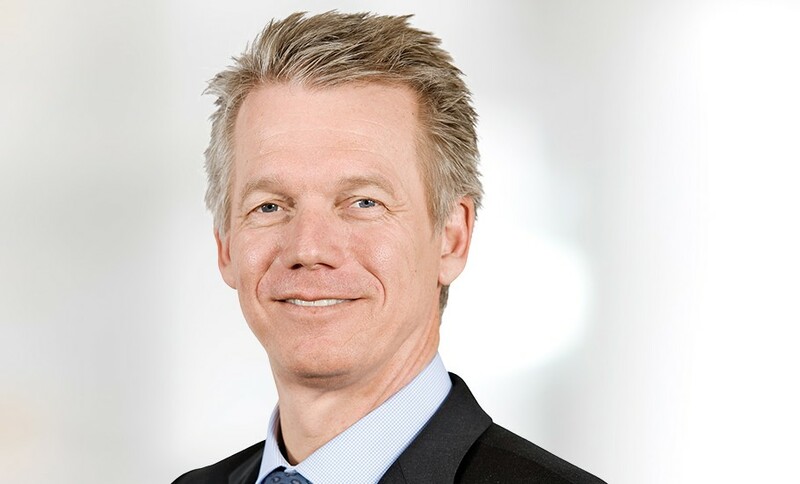 Kaspar W. Kelterborn is a member of the board of directors of CPH Chemie + Papier Holding AG, Root. Barbara Senn has been General Counsel for the Conzzeta Group since 2010. 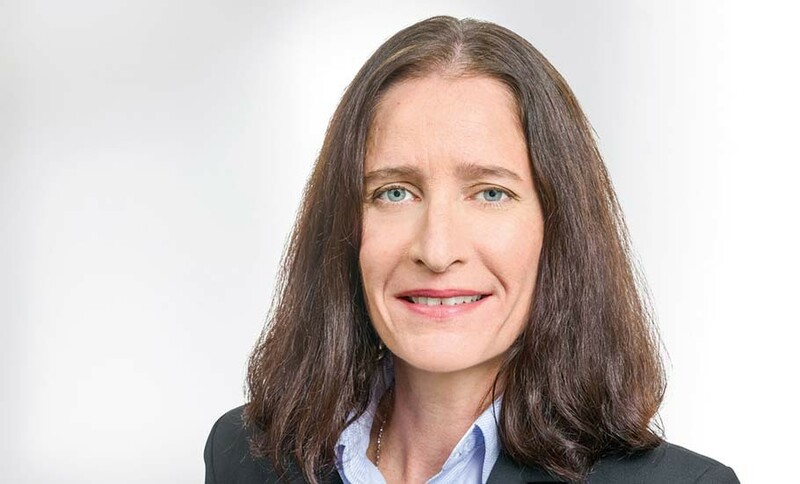 She previously worked at Georg Fischer AG, Schaffhausen, as a legal adviser and corporate compliance officer (2002 to 2010) and, between 1996 and 2001, as legal counsel at the Rieter Group in Winterthur. 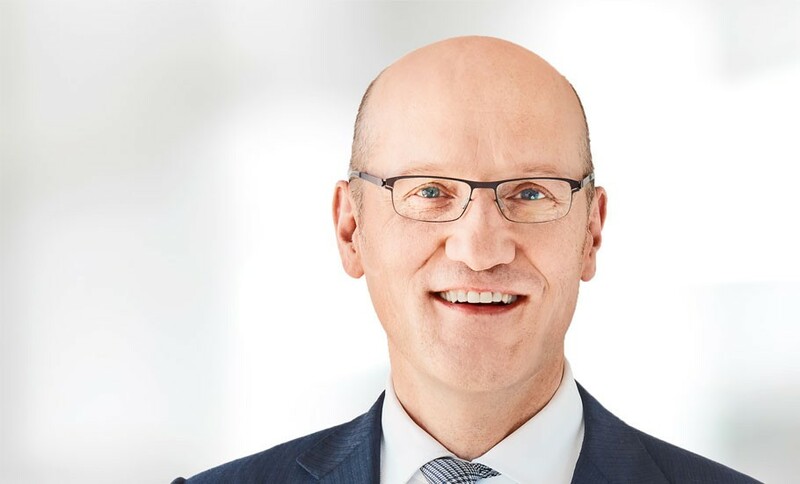 Michael Riedel held since 2009 various positions at Clariant, including as Head of Business Excellence, overseeing the integration of Süd-Chemie, as Head of the EMEA region in the area of “Industrial and Consumer Specialties”, and most recently as Group Head Human Resources. His earlier professional career included management positions in research and development, production and operations at Höchst, Celanese and SGL Carbon. Jakob Rohner worked between 2009 and 2011 as an advisor to Ivers-Lee AG, Burgdorf. Between 2007 and 2009, he was chief executive officer at Cham Paper Group, Cham. Prior to that, between 2000 and 2006, he also worked as chief executive officer at HTS Suisse SA, Glattbrugg. Between 1993 and 1999, he worked in various management positions at Biberist Paper Mill, which was part of the Metsä-Serla Group. From 2006, Oliver Pabst was a member of the executive board at Willy Bogner KGaA, Munich, and general manager of various units with strategic and operational responsibility for international business, retail and e-commerce. From 2002 until 2005, he was Managing Partner at Boards & More Holding SA, Montreux. Oliver Pabst started his career in 1993 at McKinsey & Company in Zurich. 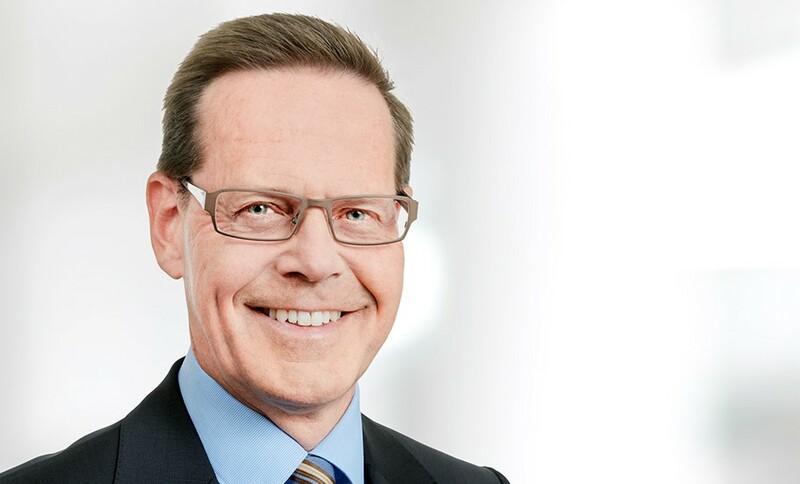 He is chairman of the supervisory board at Bergfürst AG, Berlin, and a member of the supervisory board at Avenso GmbH, Berlin and a member of the Board of Directors at Swisscommerce Holding AG, Langenthal. Between 2010 until his arrival at the Conzzeta Group, Alex Waser managed the majority of European markets for Ecolab, a US provider of systems solutions for the food industry, out of its European branch Ecolab Europe GmbH, Wallisellen. Between 1994 and 2010, he worked at the SPX Group, a business offering workshop equipment and diagnostic systems for the automotive industry worldwide. 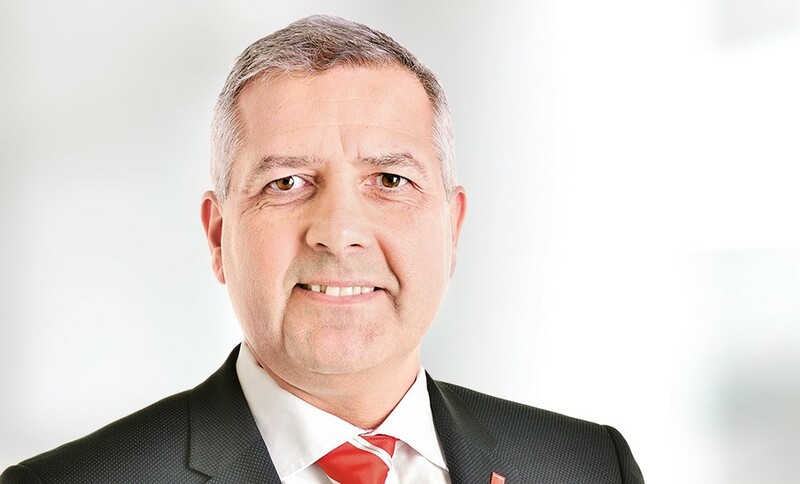 During this time, he performed various management functions in Europe and in the United States, including most recently that of president of Service Solutions for SPX Europe GmbH, Hainburg (Germany) for the Europe, Middle East and Africa regions.